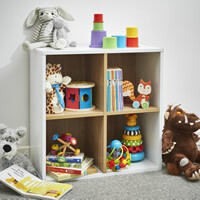 30% OFF THIS BEST SELLER! 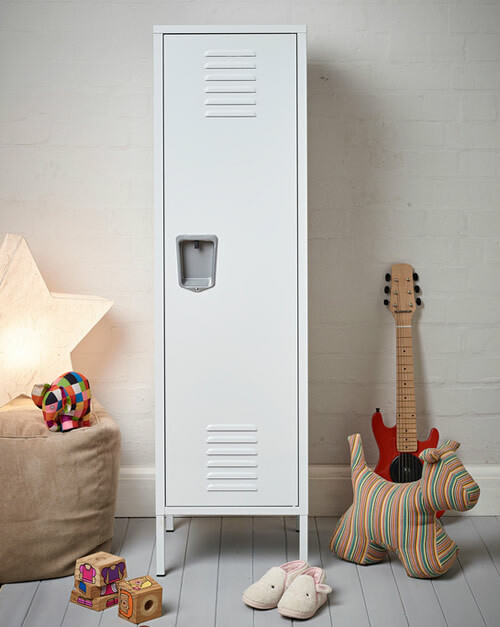 Our tall American high school style lockers offer a funky twist to storage in messy kids bedrooms. 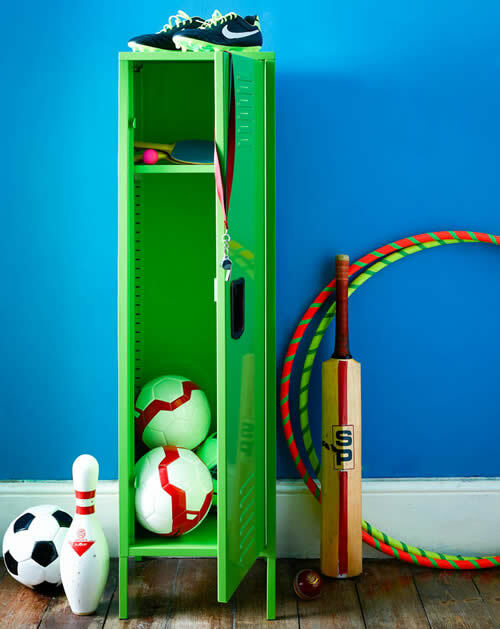 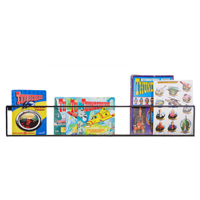 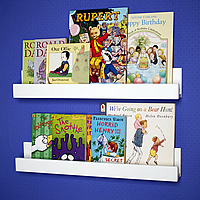 Ideal for clearing the clutter of clothes, toys, books and sporting equipment, each locker is supplied with two fully adjustable internal shelves. 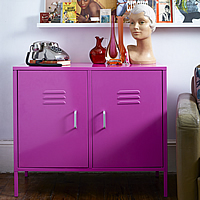 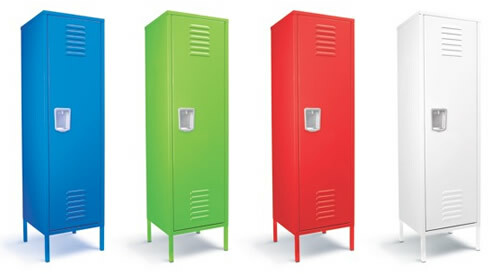 Made from a powder coated steel our brightly coloured lockers are built to stand the test of time. 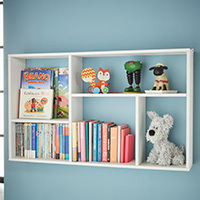 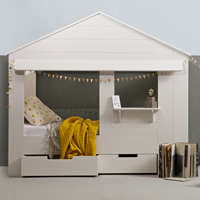 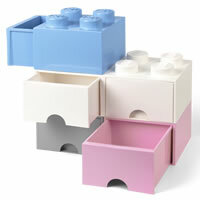 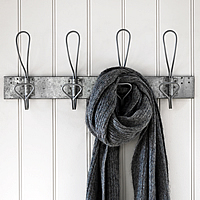 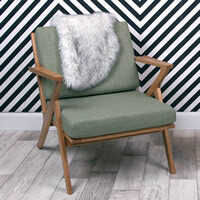 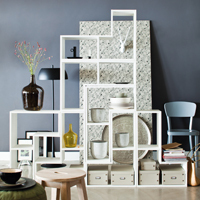 They're quick and easy to assemble and even better, there's no tools required!